If you are getting this error then most likely the drive you wish to format is making use of a file system that is unknown to Windows. In my case I come across this error because I tend to boot different OS from USB drives and they use file systems that are unknown to Windows. In order to make the USB drive usable again you will need to make light use of the command line with tools provided by microsoft. For this tutorial I’ve prepared a 512MB USB drive previously used to boot Monowall and because it uses a file system that Windows is unable to read it results in the ‘Unable To Complete The Format’ error. 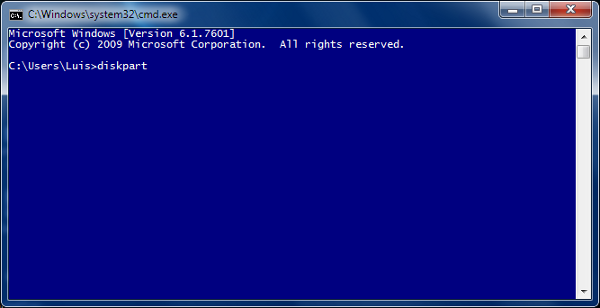 While the Windows GUI refuses to format a drive, thanks to the command line the story is different. 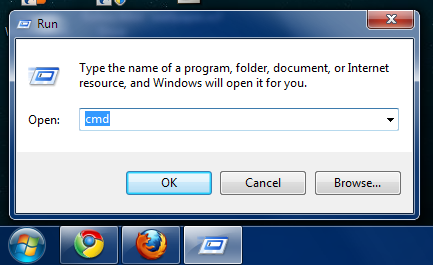 Start by opening a new Command Prompt. 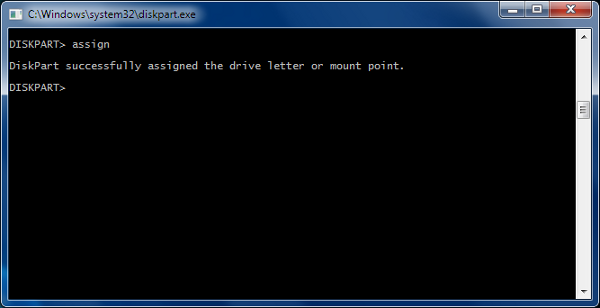 Diskpart will help us find and select the drive that refuses to format. 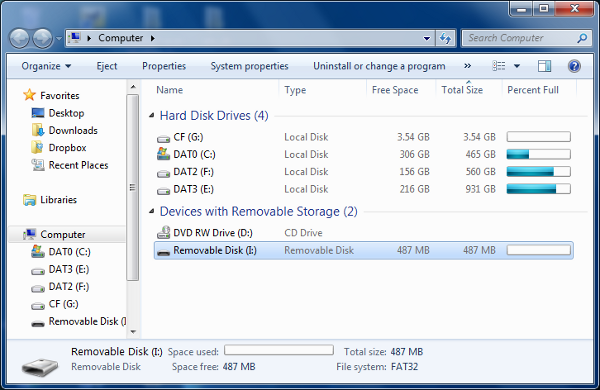 In the screenshot below my 512MB USB drive was recognized as Disk 4. Let’s create the primary partition by typing create partition primary. 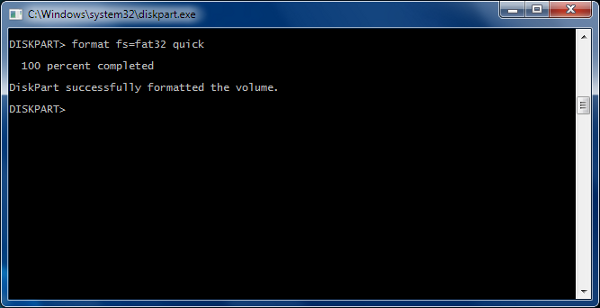 Format the drive using FAT32, format fs=fat32 quick. Include the word quick, otherwise the process will take longer. Now that we are done type exit. Because the drive was formatted using FAT32 Windows now recognizes the 512MB USB Drive. Hopefully, you found this tutorial easy to follow. If you have any questions leave a comment below and I will reply as soon as possible. Newer Entry Looking For Ubuntu Or Tux Case Badges? The command prompt displays just my hard disk labeling it “disk 0”, no memory card displayed. I tried to use a software named SDFormatter, but it says the memory card is write protected. Please help! e. Restart your computer and try copying files into your USB drives. It worked after the Universal USB Installer screwed up my pen drive. 1- Thank you very much, it show me the way! – third: do all steps above mentioned on your article, otherwise disk part won’t recognize nor see the SATA disk. 3- It also worked formating this 500GB SATA disk (465GB). You just have to type ” format fs=ntfs quick”, without the quotes, instead of FAT32. I just did the steps above and now it tells me that the volume is too small, please assist. but i had same problem window can’t format error. “DiskPart has encountered an error: Data error (cyclic redundancy check). You are champ…i formatted my external harddrive with ubuntu linux and after that i was unable to use it in windows and also was not able to format. use : format fs=exfat quick if you are using windows 7. I’m using HP laptop with 500gb hardisk and 3days back while suffring net it hang up and shows error and aftrthat it wont startup again i tried to repair thru disk then it wont hpnd and now hard disk is detecting by windws while installing. wht to do? please guide me. I put it as extrnal hard disk and trying to farmat and again reinstall it into lape bt error came ‘windows is unable to format this drive. please help me out. it is my 2nd hard disk yaar. This was so so helpful…..tanks a bunch Luis!!! hello, thanks for saving my usb flash drive! I am happy the post helped you and thank you for taking the time to comment. You are amazing. I saved many hours and lot of money using your instruction to solve this problem. Thanks for that. Great post, and Great Thanks! this is fking AWESOME.. truly the medicine for this sickness.. Thanx! I have try all about above but still it wont work. 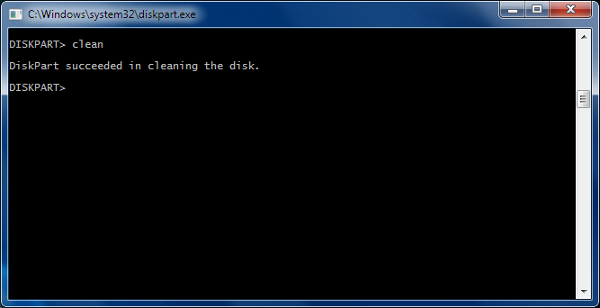 I was wondering if I give the command “CLEAN”, then would it delete all the files on my C:drive. Remember, my C DRIVE is in PARTITION 2 and there are other partitions on the same DISK … that is DISK 0 … so my question would be, if I CLEAN the disk 0, would i lose all other partition’s files on it? In short, how do I clean and format my C DRIVE which is in PARTITION 2 inside DISK 0? When i am formatting my flash drive in cmd it was telling the parameter is incorrect.see the system event log for more information? THANK YOU! This worked flawlessly! unable to format my disk 1 to NTFS forma ! !, when i try FAT its working , but to use it like a boot flash i must make it NTFS. I cant format my disk 1 to NTFS !! Will this process work with cd drives? No, I don’t think this method works with optical media. Thank you! This saved my USB drive. That’s so coooooool!! Thank you! 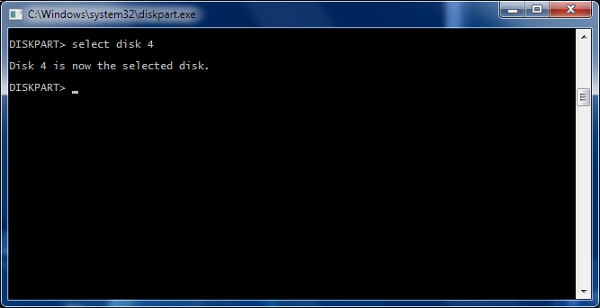 Diskpart has encountered an error: Data error (cyclic redundancy check) see the system even log for more information. dear i have the same problem, did u fix it if so let me know how. I have a 16GB SanDisk flash drive which recently stopped working. 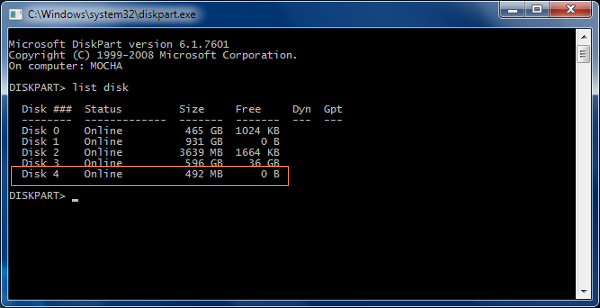 It shows that the size is only 64MB and Windows cannot format it either. No usable free extent could be found. It may be that there is insufficient free space to create a partition at the specified size and offset. Specify different size and offset values or don’t specify either to create the maximum sized partition. It may be that the disk is partitioned using the MBR disk partitioning format and the disk contains either 4 primary partitions, (no more partitions may be created), or 3 primary partitions and one extended partition, (only logical drives may be created). Type in “clean” as indicated above to clean the partition. The retry creating the partition. Unfortunately no. Got my flash drive replaced from SanDisk as it was under warranty. i Have exact same product and same proble, from where did you get it replaced ? I took about a month for the whole process. The new pendrive was delivered to my house. 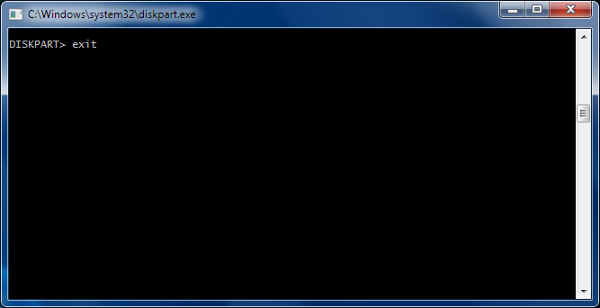 when i enter clean command it says , diskpart has encountered an error , the system cannot find file specified , see the system log for more information . can u help me ? Help please!!!! when I want to format everything goes right, but it brings me an error message at the end its says that your HDD is big enough to format it and for more information I want to format a 750 GB HDD, can anyone help me, Thank you in Advance. Hello there! when i wrote “list disk” as u guided it showed only disk 0 online. so i can’t see other disk parts to select my formatting disk. so what happened ??? Diskpart has encounter an error: the system cannot find the file specified. “format fs=ntfs quick” and it worked flawlessly. I don’t think it’ll matter, right? it’s my external HD and my laptop is running Vista. my memory card is not showing when i type list disk.. why?? Same problem . did you complete any other process>?? THANK YOU SO MUCH LUIS, for posting these easy-to-follow screenshot instruction!. I managed to format a 500GB disk which I thought was beyond rescue. I formatted it to exFAT and then reformatted it to NTFS. Your help is much appreciated! in the very second step i could not get seen my disk in the list showing its memory size. what should i do now? How can I format this device? before the beginning of the file.